Russian oblaten and wafers are famous for the fact that they are made from the most natural ingredients, and their taste is amazing. Many people who have moved to the US from Russia are looking where to buy oblaten and wafers. 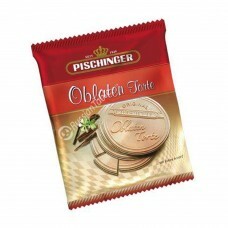 Fortunately, RussianTable has a variety of oblaten and wafers that tastes extremely good. If you look where to buy oblaten and wafers in the US, pay attention to the wide assortment of our store. There are famous Russian brands like Korovka, Artek and Dobriy Sovet. There are also diabetical wafers. Here at RussianTable you can acquire online oblaten and wafers for the most affordable price in the US.